Material: fine chinese silk, natural and sustainable. 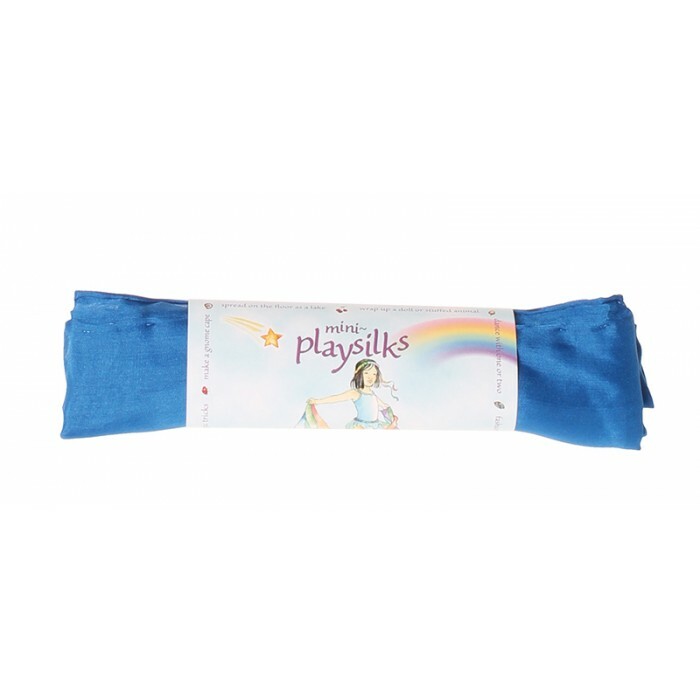 The silks are dyed using dyes that are fixed with low pH dye bath. 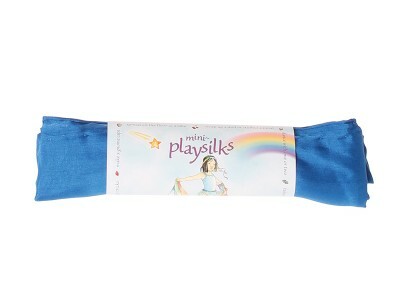 Non-toxic dyes.